In which Service are you interested? Please give 24 hour lead time between receipt of request and the desired service time. For quicker service, please call 1.844.GO.HOULE. Houle > News > Congratulations to our VRCA Silver Award Winning / Finalist Projects & Team Members! Congratulations to our VRCA Silver Award Winning / Finalist Projects & Team Members! 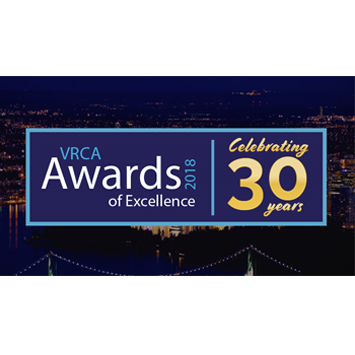 08/09/2018 Thank you to the VRCA for your recognition of our projects with these amazing Silver Awards and congratulations to all of our fellow winners and Gold finalists. Looking forward to another great celebration of excellence, safety, innovation and collaboration at this year’s awards gala in the fall! Good luck Silver Winners! Interested in a career at Houle? Houle Electric Limited copyright 2018. All rights reserved.